returns for a 5th smash year! 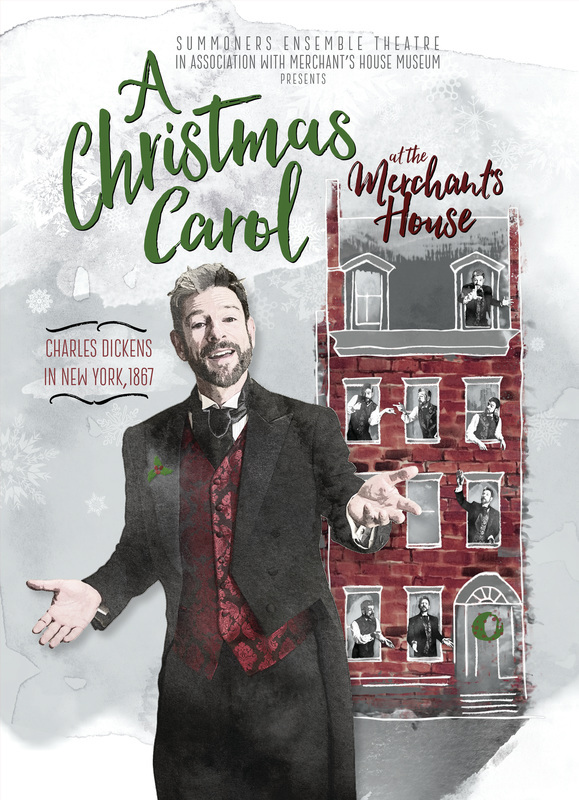 ​It's December 1867, Charles Dickens arrives in New York City for a month of sold-out performances of his beloved holiday classic, A Christmas Carol. 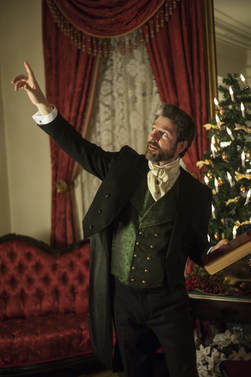 Join Mr. Dickens, portrayed by John Kevin Jones, in the elegant and intimate parlor of the Landmark 1832 Merchant's House Museum and be transported back 150 years in this captivating and critically acclaimed one hour performance created from Dickens' own script. 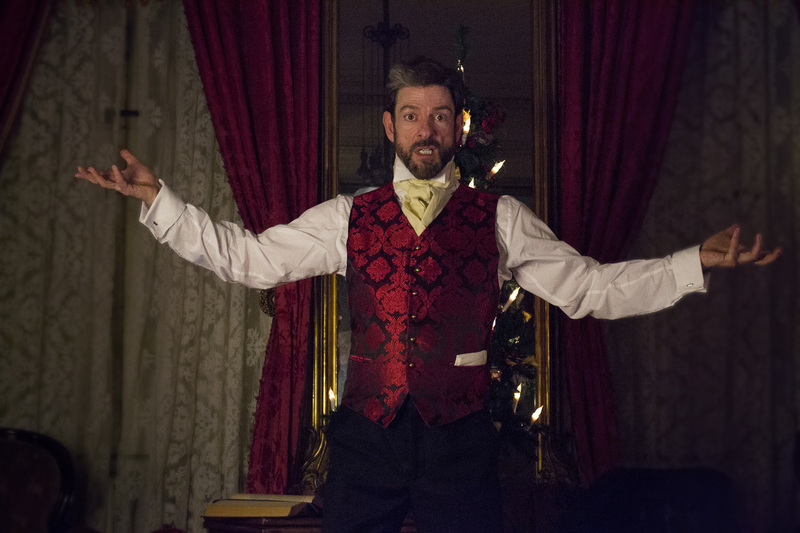 Meet Mr. Dickens and toast the holiday season before selected performances! Mulled wine, cider and holiday cookies! 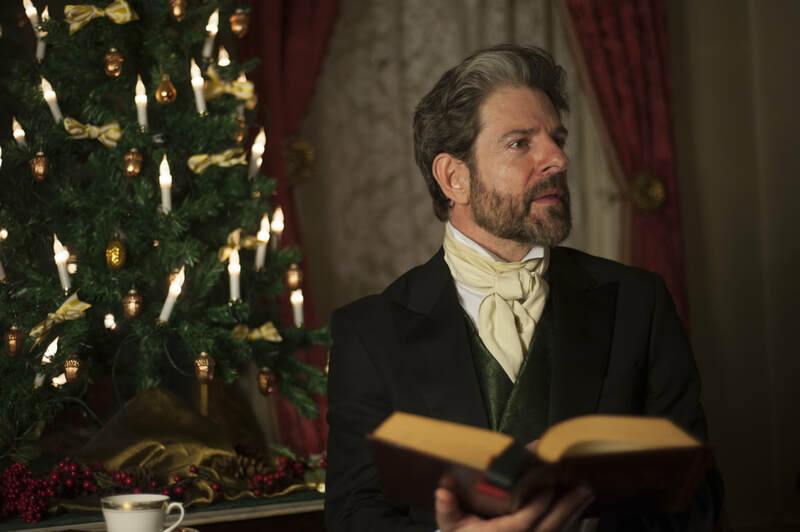 Thursdays, Fridays, and Saturdays after December 7 and Christmas Eve, December 24 only. 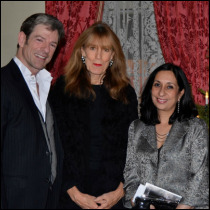 Executive directors John Kevin Jones (SET) and Margaret Halsey Gardiner (MHM) with honorary 2014 A Christmas Carol Gala chair Meenakshi Srinivasan, chair and commissioner of New York City's Landmarks Preservation Commission. 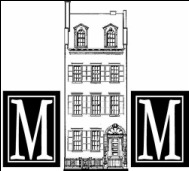 In New York City, it was the first building designated in the borough of Manhattan following the passing of the Landmarks Preservation law in April 1965. 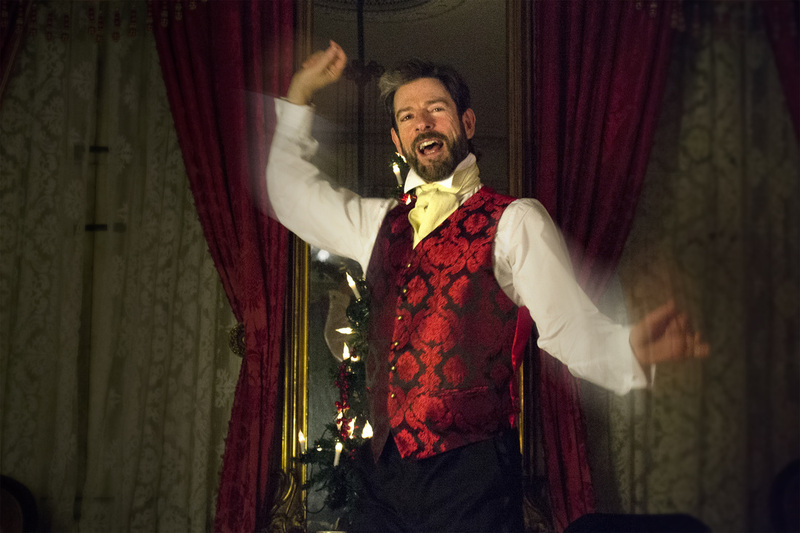 Subscribe to receive email blasts about our productions.